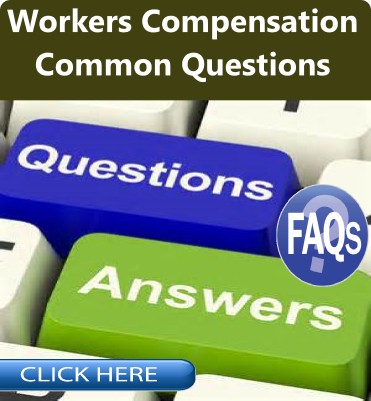 Got a Workers Comp Question? We Help Employers Get Answers to Their Questions About Workers' Compensation Insurance. 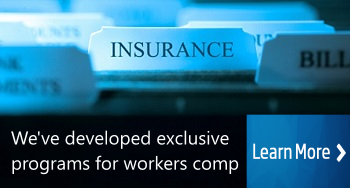 We provide free, no-obligation advice regarding workers comp insurance coverage. Give one of our Specialists a call at 888-611-7467 if you have a question about workers comp for your business. Send Us Your Workers Comp Questions Today? Why We Love Helping Business Owners? Our agents and staff truly enjoy helping business owners and employers better understand workers' compensation insurance. We know that work comp coverage can be an expensive and confusing product, but there are a lot of ways to buy great coverage at a lower cost when you ask the right questions. Let one of our Specialists assist you. If you want help with a workers' comp question, please contact us today and we will be happy to provide answers over the phone or via email. Or visit our Frequently Asked Questions page linked on the right and see if your question has already been answered. Talk with one of our workers compensation specialists. Complete form below. We will be contact your within 24 hours. 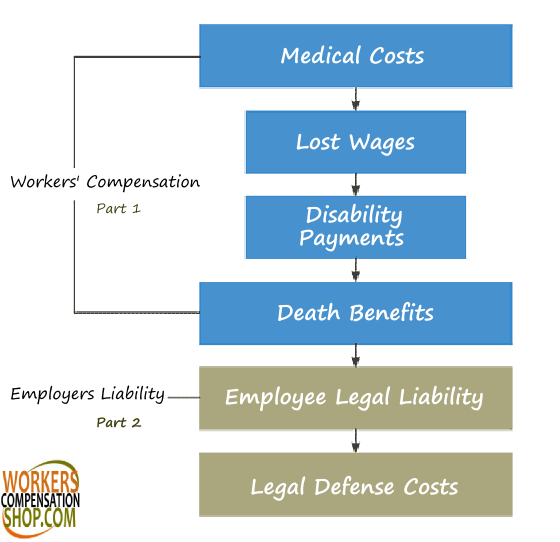 Want Lower Workers' Compensation Rates? What's Included Under a Policy? At Workers Compensation Shop.com, we work with business owners in every state and nearly any industry you can think of. Our in-house agents have answered questions and provided advice for thousands of employers. We don't just want to sell you workers comp, we want to find you the very best deal on coverage for your state and class of business. Contact us today at 888-611-7467 to find out how knowledgeable insurance brokers make a huge difference on your next workers' comp quote.